The beet goes on and on and on. 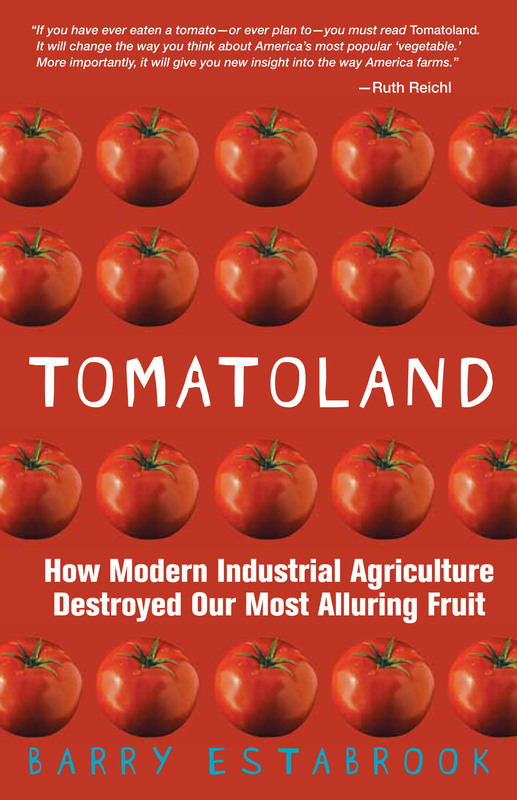 If you want to understand the Obama administration’s cynical, schizophrenic, attitude toward agricultural issues, consider Tom Stearns. 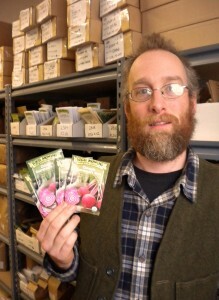 He is the founder and president of High Mowing Seeds, a small Vermont company that sells 100 percent organic fruit and vegetable seeds, primarily to commercial growers. The seeds sown in the First Lady’s chemical-free White House garden are ordered from High Mowing each spring, and Stearns has been to Washington, D.C., to consult with Sam Kass, the chef who oversees the nation’s most high-profile organic plot. 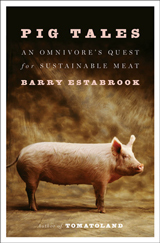 At the same time, Stearns is suing the Obama administration’s United States Department of Agriculture (USDA). High Mowing, along with the Center for Food Safety, the Sierra Club, and the Organic Seed Alliance, took the agriculture department into court in 2008, charging that it had disobeyed its own rules—and the law—when it granted farmers permission to plant sugar beets that were genetically modified to survive applications of Monsanto’s Roundup herbicide without first compiling the legally required Environment Impact Statement. Of all the plaintiffs in the case, Stearns has the most to lose. By the USDA’s own definition, crops grown from genetically modified (GMO) seeds cannot be labeled “organic.” Sugar beets are notoriously promiscuous, not only breeding with themselves, but with their close cousins, table beets and Swiss chard, both of which Stearns sells. If his seeds became contaminated with GMO genes, they would have to be destroyed. But all of us have a stake in the game. Widespread contamination could mean that consumers would no longer have the option of buying non-GMO beets and chard. Half of the sugar we consume comes from beets, and does not have to be labeled as being made from GMO sources, meaning that Americans are being force-fed GMO products . Because of climactic conditions, the vast majority of sugar beet, table beet, and Swiss chard seed in this country is grown in a small, confined area of Oregon’s Willamette Valley. And since beet pollen can be carried for distances of over a mile by the wind, Stearns has good reason to worry about the threat of contamination. A federal court judge agreed with Stearns and his fellow plaintiffs. 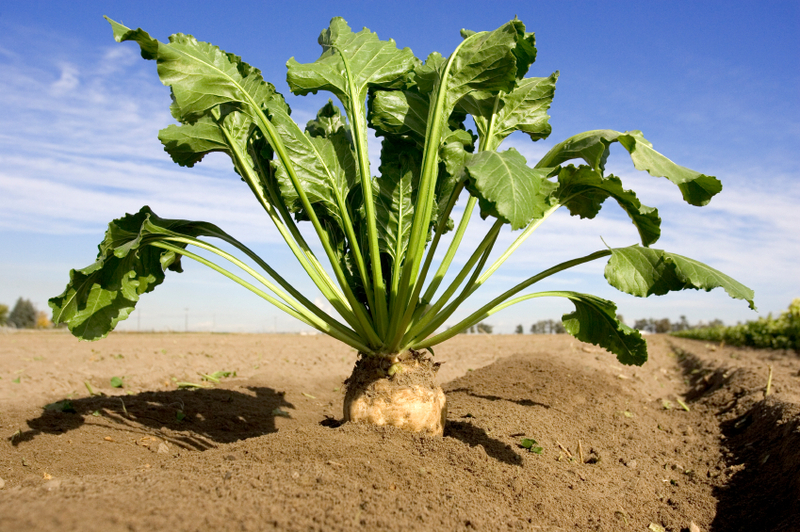 In August, Judge Jeffrey White decreed that GMO sugar beets could not be planted on a commercial scale until the USDA conducted the required environmental work. If this were a normal case, that would have been the end of the matter. But it wasn’t. The USDA had powerful allies, including agri-chemical and seed giants like Monsanto, Bayer CropScience, and Syngenta, who signed on to the case as intervenors—the legal term for parties not directly involved in a case but who have an interest in its outcome. Instead of obeying the judge’s orders, the corporations met with the USDA behind closed doors, before “the ink wasn’t even dry on the judge’s order,” according to George Kimbrell, senior staff attorney for the Center for Food Safety, and came up with an end run the judge’s decision. The USDA gave the corporations special permission designed to allow limited cultivation of experimental crops to plant the GMO beets that would become 2011’s seed crop. No matter, the USDA and its corporate cronies promptly filed an emergency appeal, which will probably be decided sometime in late February or March. This case is just the latest move in a game of legal brinksmanship played by the chemical and seed companies, along with their allies at the major sugar producers have been playing with the tacit support of first the USDA. When the case was in its preliminary stages in 2007—before the first commercial GMO sugar beet was planted—the tightly-knit sugar industry had three options. They could have continued growing conventional sugar beets, as they had for the previous century or so. Or they could have acted cautiously in the face of litigation, moving ahead with GMO beets in the event that they won the case, but maintaining a supply of conventional seed as a precaution. Instead they decided to completely abandon conventional beets. Now, at the court of appeals, the corporations and USDA are hoping that the judges will not call their bluff a second time. Small seedsman Stearns calls Big Sugar's bluff. I understand your concern about the USDA allowing farmers to move forward with planting when perhaps they shouldn’t – I won’t comment on that since I’m not familiar yet with all the legal intricacies. I just wanted to comment on the promiscuity of beets and beet relatives because you seem to have left out quite a few details about beet seed farming and beet biology that are important to the situation here. I hope you’ll read http://www.biofortified.org/2010/08/sugar-beet-biology/, and if you have more to add or disagree with what I’ve written please add your comments. Conversation and dissemination of good information can only help people to make informed decisions.